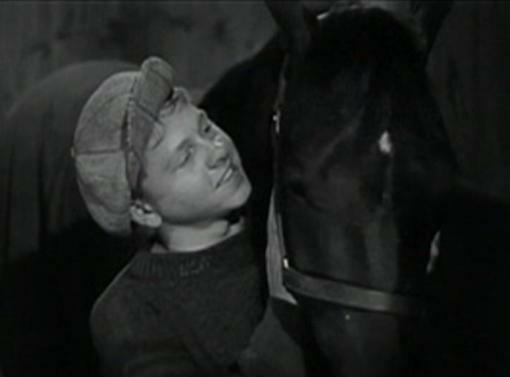 Celebrated actor Mickey Rooney died yesterday of natural causes in Los Angeles at the age of 93. Mickey’s career spanned decades. For those of us that love horses Mickey gave us “special memories” that will be treasured for generations to come. “I don’t like people,” said Velvet (played by Elizabeth Taylor). 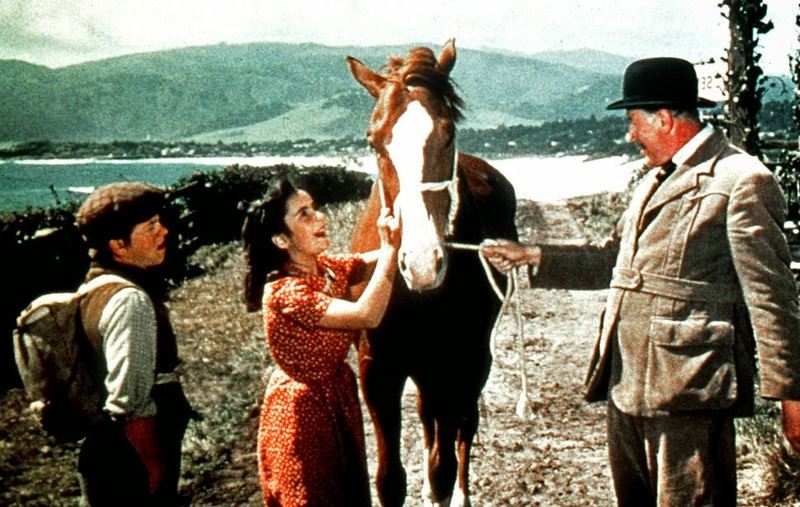 “… I only like horses.” After the film was over arrangements were made for her to keep the horse. 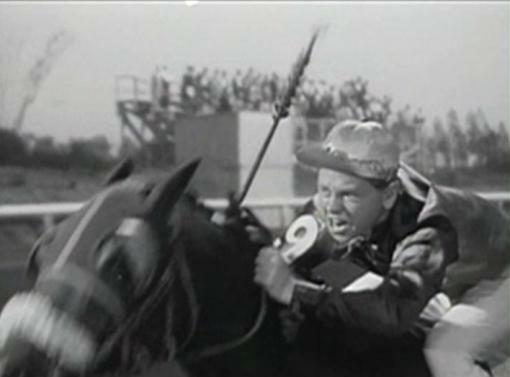 Stablemates (1938) – MGM Rides Seabiscuit to Hit with Beery and Rooney “We took six weeks to shoot Stablemates, and I never had so much fun making a movie. I guess it showed because the box office was sensational (the picture grossed more than three times its cost) and so were the reviews.” From Life is Too Short by Mickey Rooney, page 130. From a horse lover… thanks for the memories Mickey.